Whenever I watched preschoolers perform, my praise went to the whipper snapper little kids who sung ever note. The children who knew all the words. Those kids who kept the program afloat by doing everything they learned in rehearsal. They were obviously the smartest. The leaders of tomorrow. The clever ones. My grandson Mazen, despite many rehearsals, did not sing ONE single note in his preschool holiday program. Not one word. I know because I watched the video three times. Instead, Maze waved to the audience and beamed broadly during each round of applause. You can hear him shout, “Clap, Eleanor!” to his friend. Maze loved being on stage. So of course, loyal grandma that I am, I have changed my tune about little kids who don’t sing a note. Those kids are clever, too. They’re making the program into their own moment. They’re defining just how they want the show to go for them. And perhaps there’s a larger lesson for me and you. It’s okay not to do exactly as you are told. Great joy comes from relishing an event in your own way, right Maze? 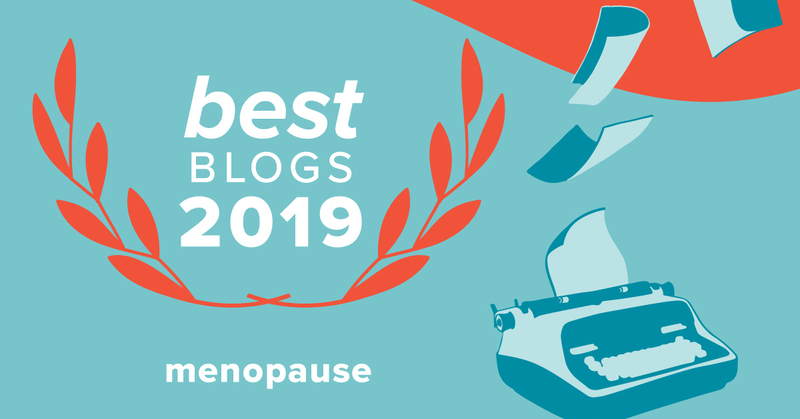 Previous postBladder Leakage and a Confitex Giveaway! It’s most fun to watch the kids that are enjoying themselves, singing or not. Mazen was clearly in that category! They assert their independence early on! Just sit back and enjoy. His big smile counts for a lot! So cute! He looks like he is having a great time! Love this! And that Mazen had such a good time! It’s one of the blessings of age. Learning to change our tune a bit. He just looked so happy! I remember as a young mom (well and i guess all through mothering up until now, hopefully) wanting my kids to do what they were supposed to do, not what made them happy. Hmmm. Time to rethink, that’s for sure. He likes to be in the limelight for sure!